Many of my clients from Europe have knowledge of and experience working with VAT. 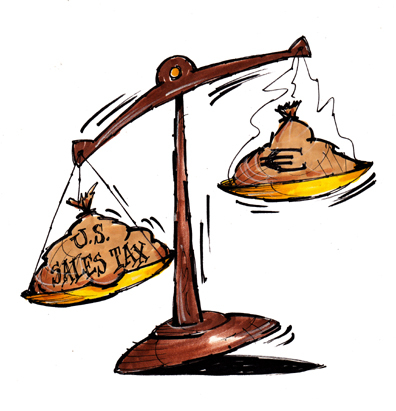 As a result they often mistakenly assume, at their peril, that U.S. sales and use taxes are similar. Unlike VAT sales and use taxes are not a national tax regime. Rather, sales and use taxes are city, county and state taxes administrated by individual States. Forty-five of fifty States have sales and use tax schemes for product sales. Seven of the forty-five have tax schemes that include services. Each state’s definition of exempt and non-exempt transactions has the potential to be different. Each city, county and state tax rate has the potential to be different. To further complicate the administration of this tax obligation, state and local tax authorities have and will continue to change tax rates to respond to budget deficits based on local revenue needs. Sales and use taxes are not an obligation that is based on the location of the seller. Rather they are determined based on the “location” of the transaction. 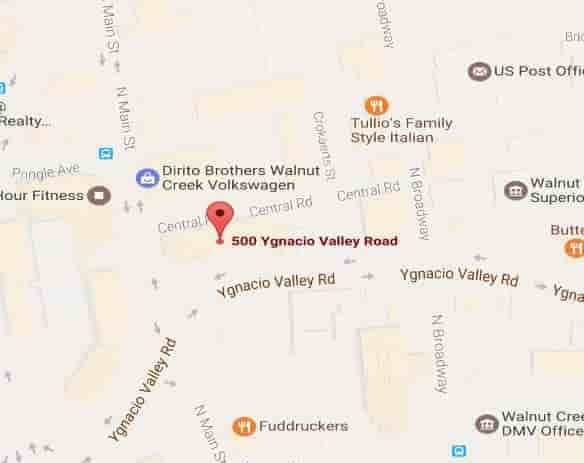 Location is generally considered to be where the product or service is delivered. Whether your background is with VAT, GST, HST or other consumption based taxes take the time to review your sales and sales operations to minimize the direct and indirect costs of conforming to U.S. rules. Poor and/or non-compliance is not an option. Tax authorities are very diligent about auditing for sales and use taxes and are very aggressive in collecting them. Don’t let your business fall victim to inattention in this area.